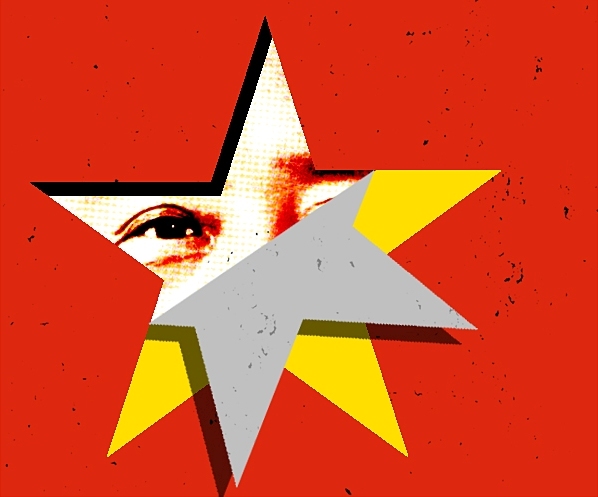 « Understanding China: what is Guanxi? Westerners can be conscious of Face. For example, telling a white-lie can be a legitimate attempt to save Face. If we live in an expensive house in an exclusive suburb, or drive a BMW instead of a humble Holden, perhaps we are mindful of Face. For Chinese people however, maintaining Face is far more important. In fact it is vital to their sense of self-worth. Westerners who wish to engage with China would be wise to appreciate just how important this cultural value is for Chinese people. Westerners generally believe that everyone has a conscience and that everyone knows right from wrong. If we do the wrong thing, we instinctively know that we have behaved badly – we don’t need society to remind us of our failings. This internal set of rules has been inherited from traditional Judeo-Christian teachings. For example: if a Westerner experiences failure or endures public ridicule, his internal conscience-based sense of personal integrity may help him to maintain his sense of self-esteem. In contrast, China has evolved into a shame-based culture. This is a result of Confucian philosophy which teaches people how to behave correctly according to the situation they are in. One consequence of this philosophy is that people can be judged according to their observable behaviour in external situations rather than by their internal values and beliefs. Thus a Chinese person may choose to do the right thing not because he believes his behaviour to be intrinsically right, but because he fears a loss of public ‘face’ if he does the wrong thing. His level of self-esteem is tied to this public assessment of his behaviour. It increases when he gains public Face, and decreases when he loses it. This is why some Chinese people can be obsessed with Face. In fact, many folk spend a lot of energy (and money) seeking it. So, it pays to be aware of the main situations in which Face can be gained, given, or lost. There are many. A couple of examples of giving face are: (i) treating someone to a banquet; or (ii) giving someone an expensive gift. Two examples of losing face include: (i) not showing proper respect; or (ii) criticising someone publicly. The most important thing for Westerners to understand however, is that causing a Chinese person to lose face has serious consequences. In fact this is a common reason for losing a friend or a business deal.